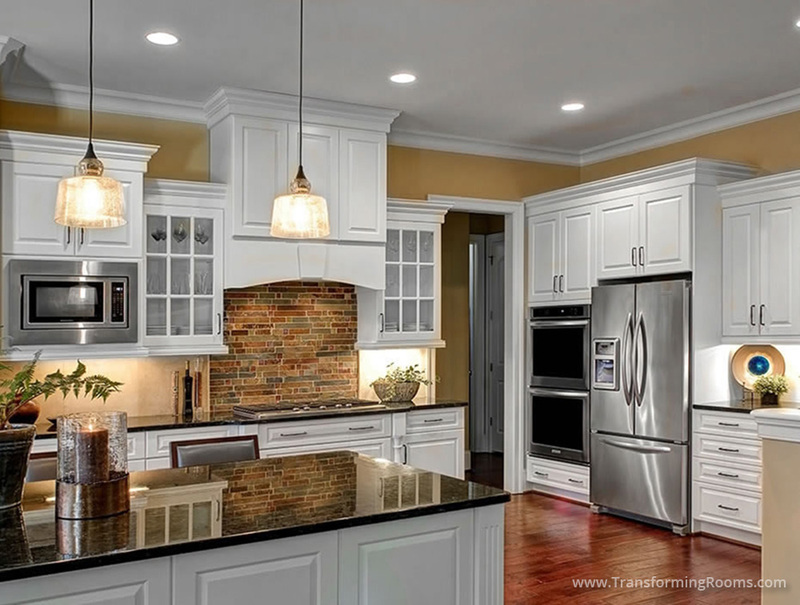 How to choose lighting, cabinetry, tile and a counter top for your new kitchen? 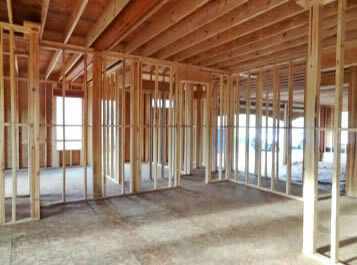 We make selections easy, we narrow down the choices, to keep the project within budget and cohesive! We also hide electric outlets, and add under cabinet lighting and above cabinet lighting. In this kitchen, we changed the island style and size to a much larger size than the kitchen planner had specified. The homeowners were thrilled with the end result which saved them thousands by avoiding costly change orders. Check out our excellent Google Reviews in the About us section!